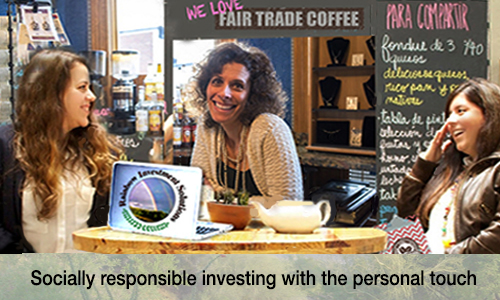 Supporting individuals and small businesses in the pursuit of socially responsible investing since 1998. 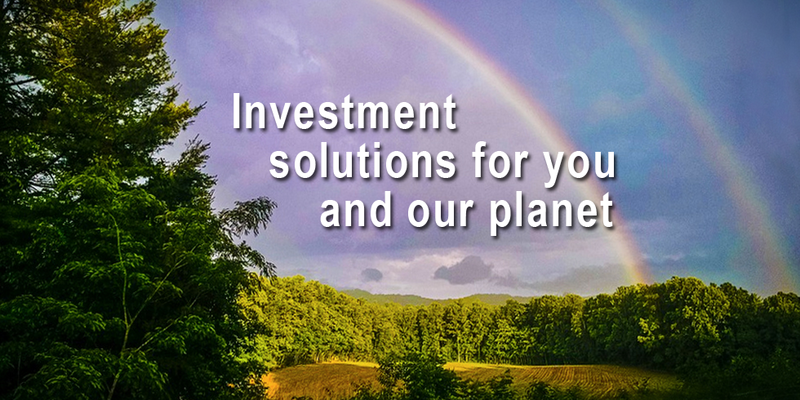 Forging long and trusting relationships with people like you, built upon years of socially and environmentally responsible investing experience. Aligning your financial goals with ethical and sustainable principles. We have the tools and resources to help you make a difference. Call us for a free initial appointment where we will outline a meaningful plan for you by taking the mystery out of investing, managing tolerable risk, preserving wealth and preparing for your retirement. Securities offered through Vanderbilt Securities LLC, member FINRA, SIPC. Registered with MSRB. Advisory Services offered through Vanderbilt Advisory Services, LLC. Insurance Services offered through Vanderbilt Insurance and other agencies. Clearing Agent: National Financial Services, LLC.